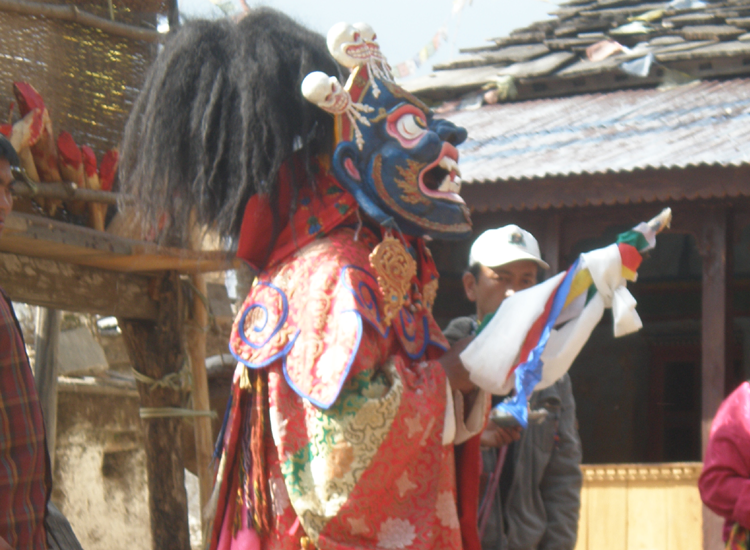 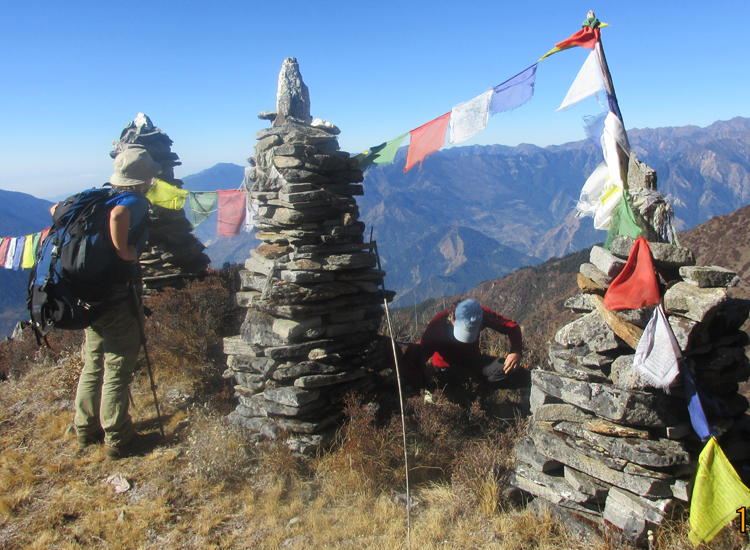 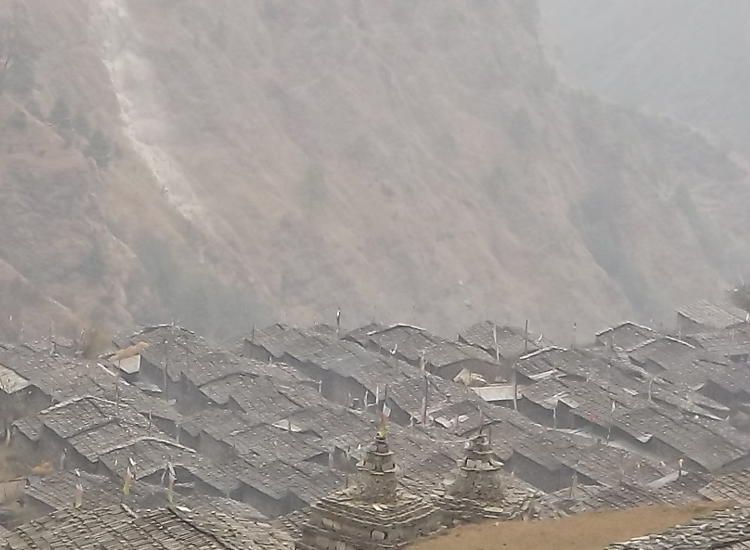 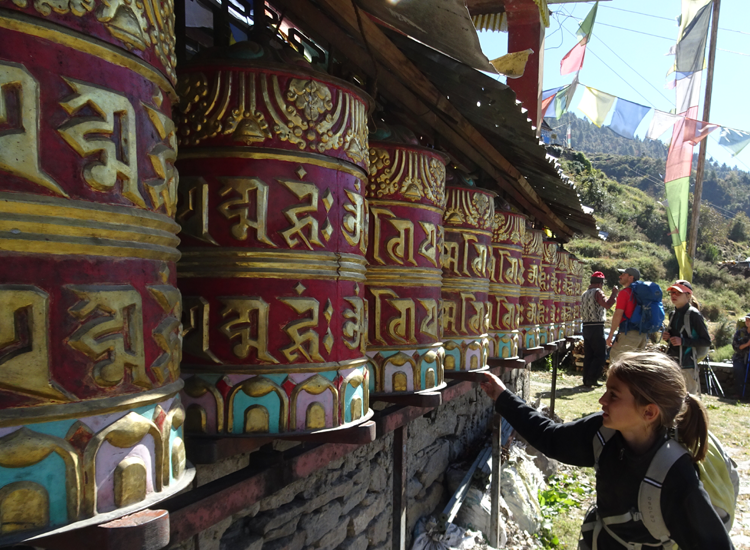 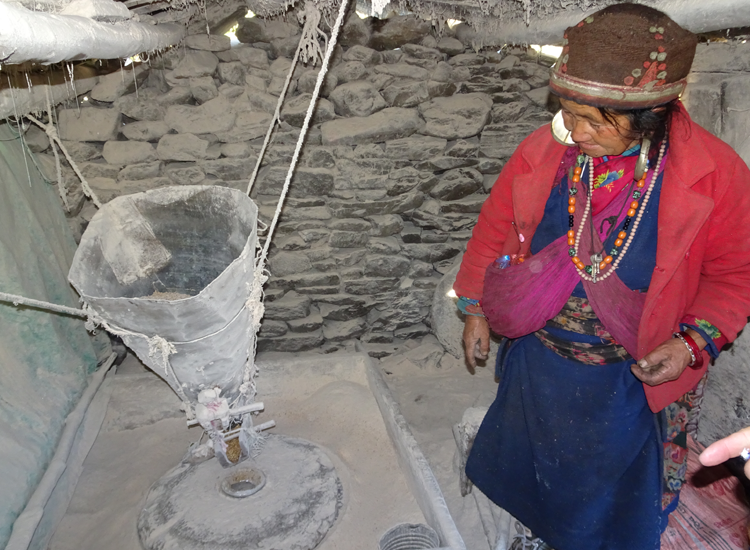 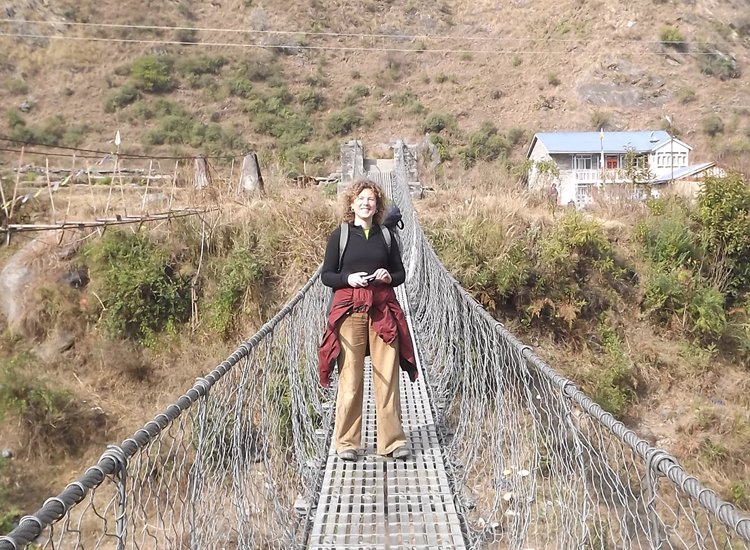 The Tamang Heritage Trail is a rewarding trekking experience with a strong focus on local culture. 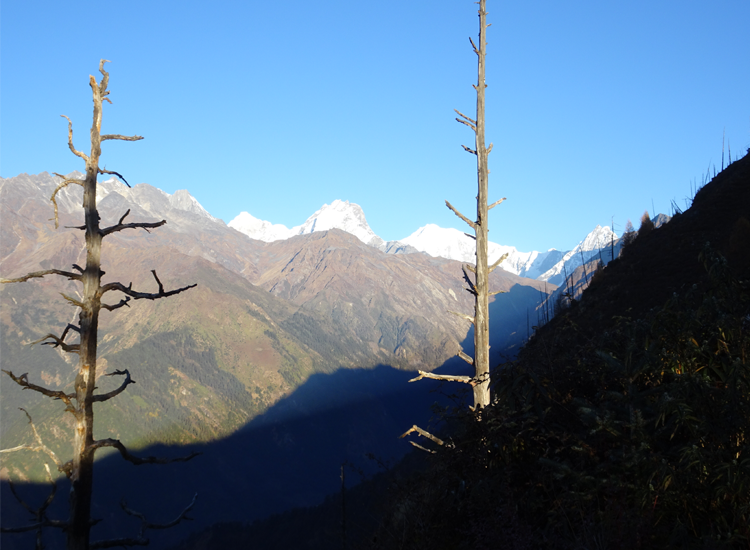 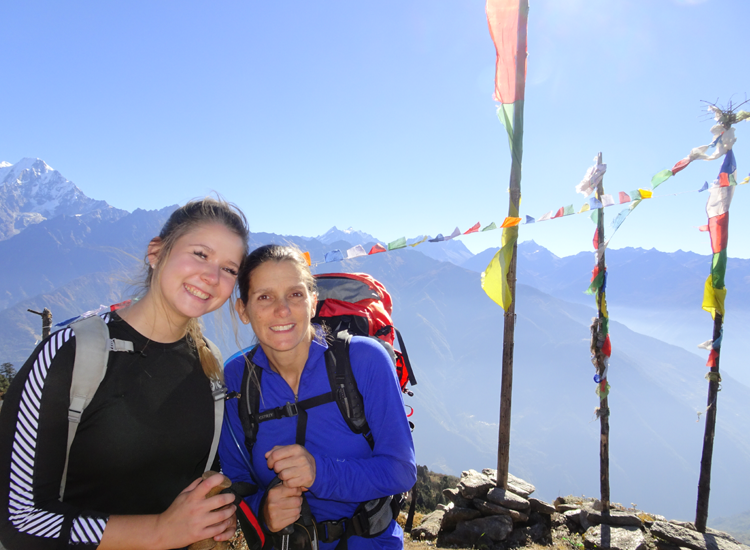 The trail lies in one of the bordering regions between Nepal and Tibet. 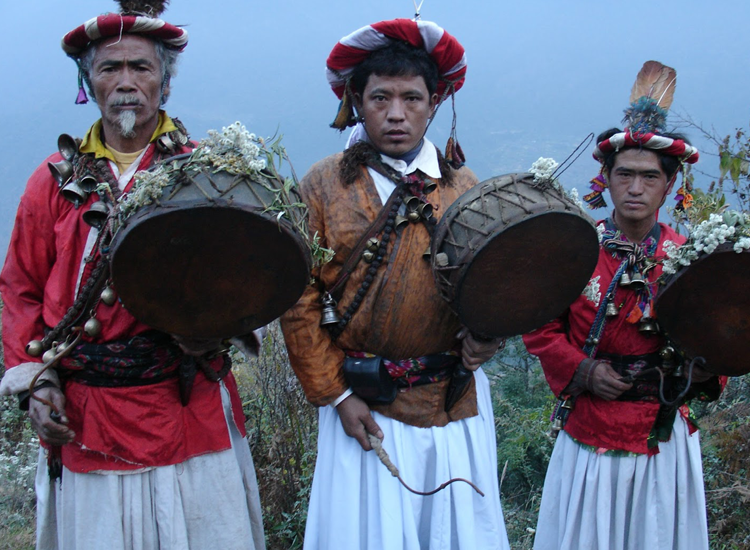 There is a long history of trade and cultural exchange which enriched the local culture and the ritual practices on both sides of the border.